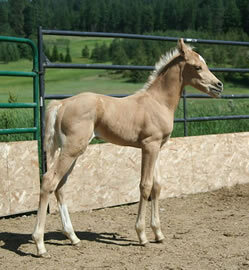 We breed and sell horses that we feel are appropriate for different performance endeavors. 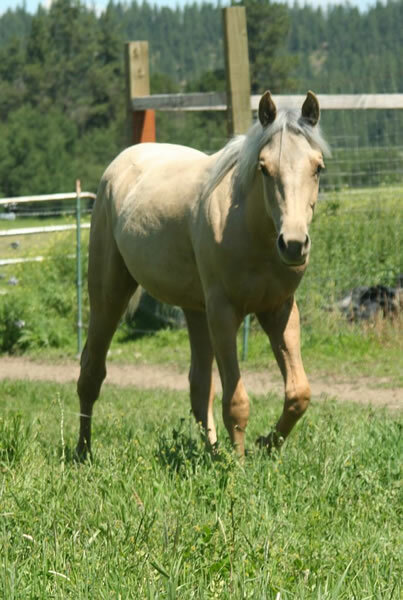 From purebred Arabian race prospects, to half Arab and quarter horse reining, endurance and trail prospects....all our horses have good conformation and wonderful temperaments. 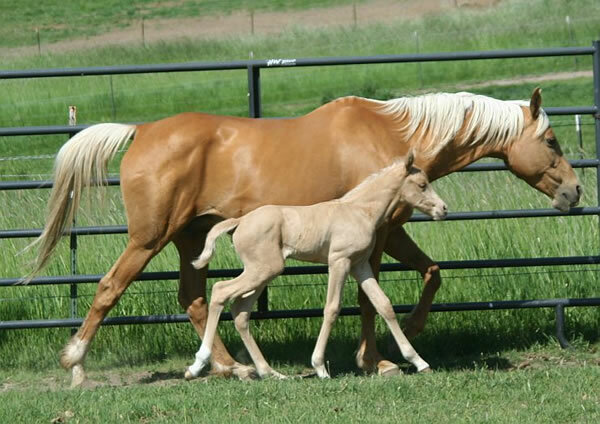 They can perform yet can also be the perfect family backyard companion. 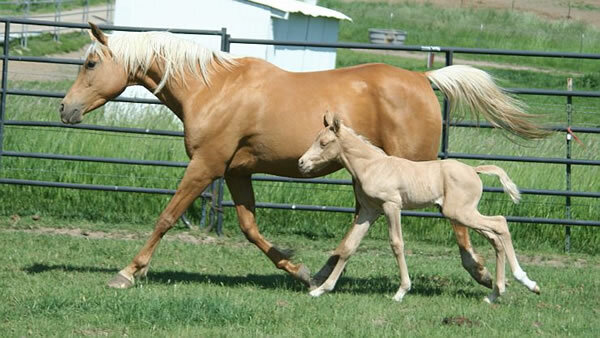 We feature clients horses with the same traits as listed above. 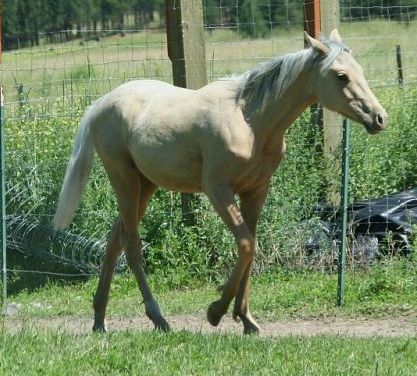 Mia in Summer 2010 as a yearling. 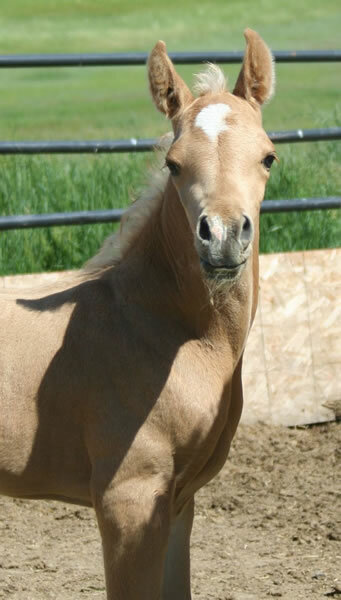 We did the below cross again for 2014! 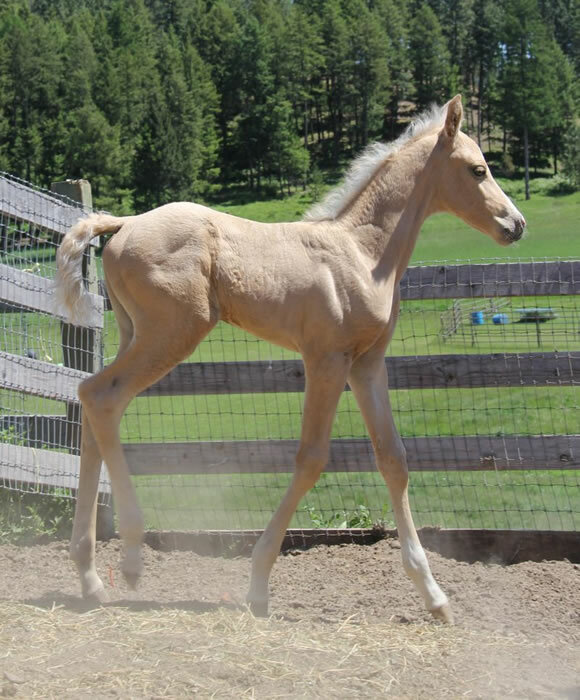 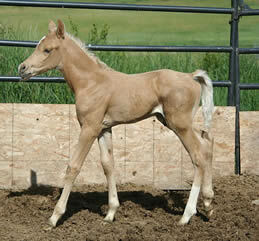 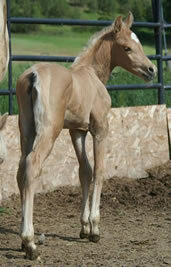 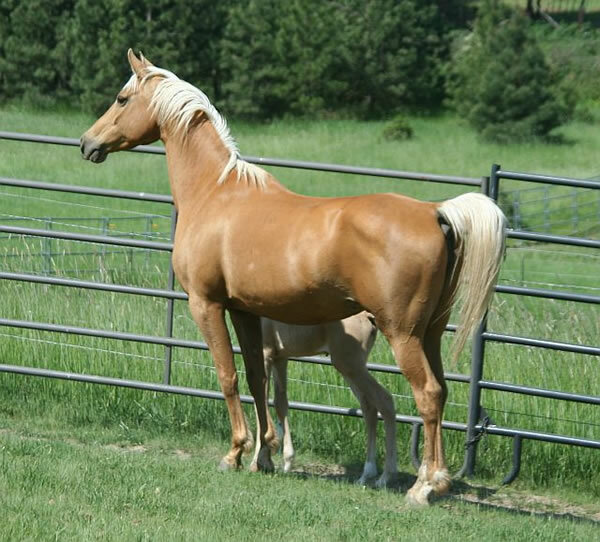 Expecting a palomino foal in May 2014.